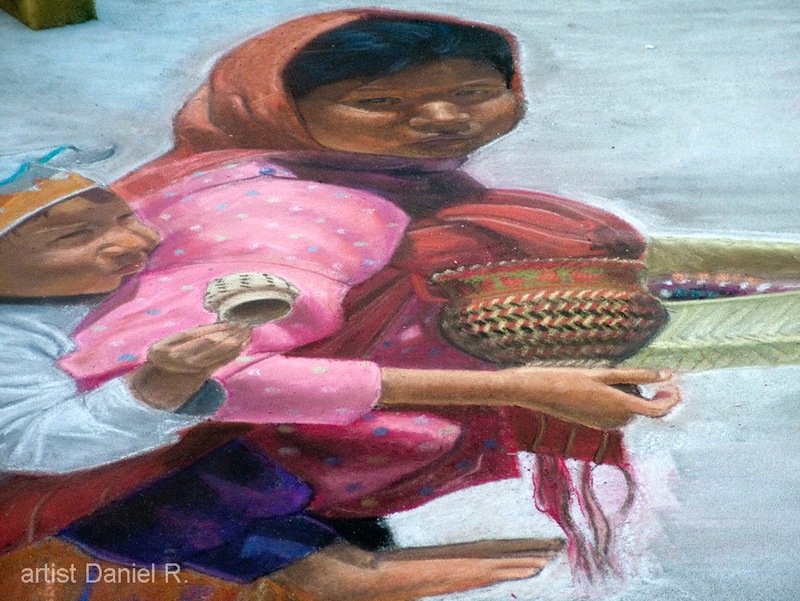 The annual Pasadena Chalk Festival, recipient of the 2010 Guinness World Record as the largest public art event of its kind, celebrated its 25th anniversary on Father’s Day Weekend, 2016, at Paseo Colorado (280 E. Colorado Blvd, Pasadena, CA 91101). Our 2018 event will be held on the weekend of June 16 & 17. The event attracts tens of thousands of spectators and is always free to the public. 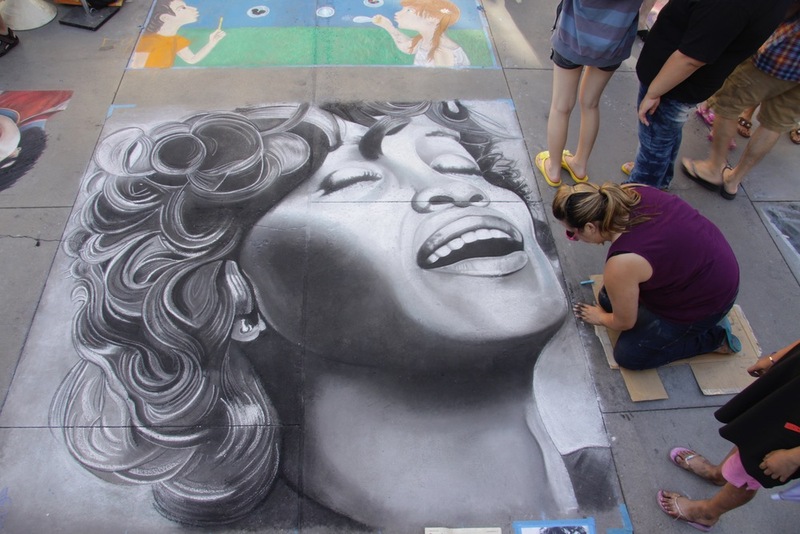 To stay in touch with Pasadena Chalk artists and news all year long, be sure to like us on Facebook! 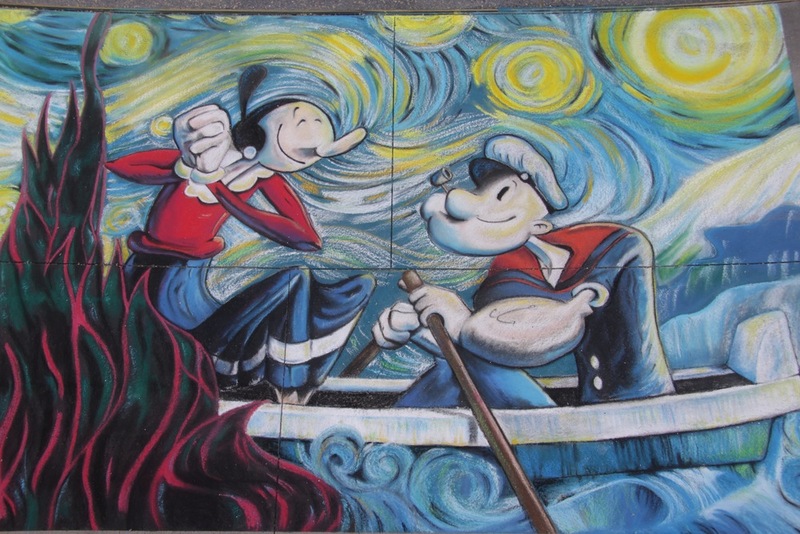 Over 600 artists from all across Southern California and beyond come to create 200 spectacular chalk murals on concrete surfaces in every style imaginable. 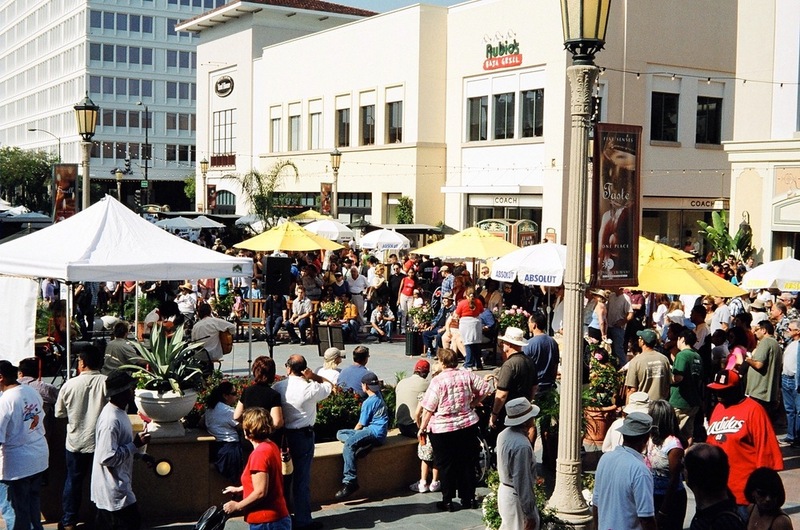 In addition to the unique opportunity to watch artists at work, visitors will be treated to live music and a variety of food and entertainment choices throughout the Paseo. 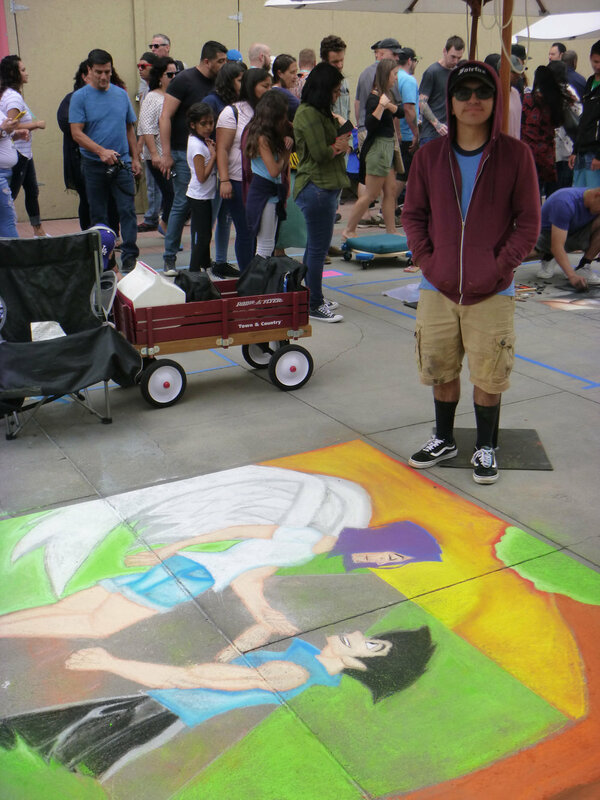 Families can enjoy Chalkland, where children and youth can make their own art. 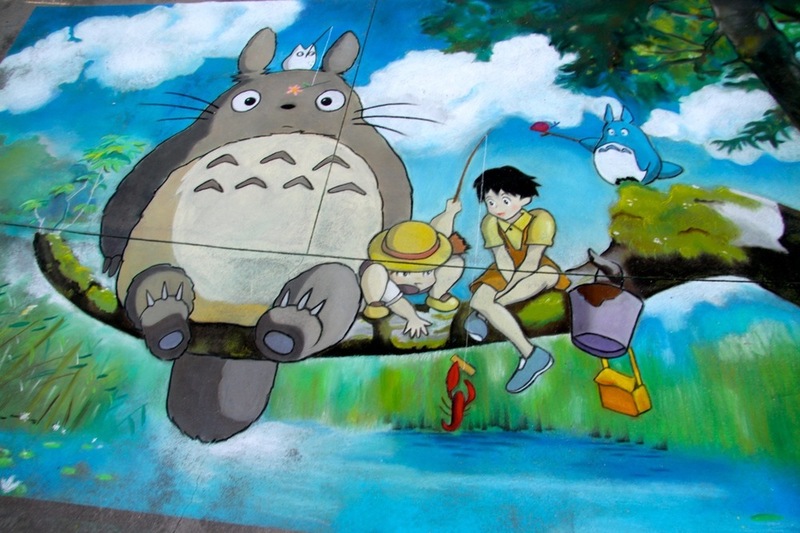 The art of street painting is centuries old. In fact, it dates back to the 16th century when soldiers returning from battle gave homage to the Madonna in front of local churches. 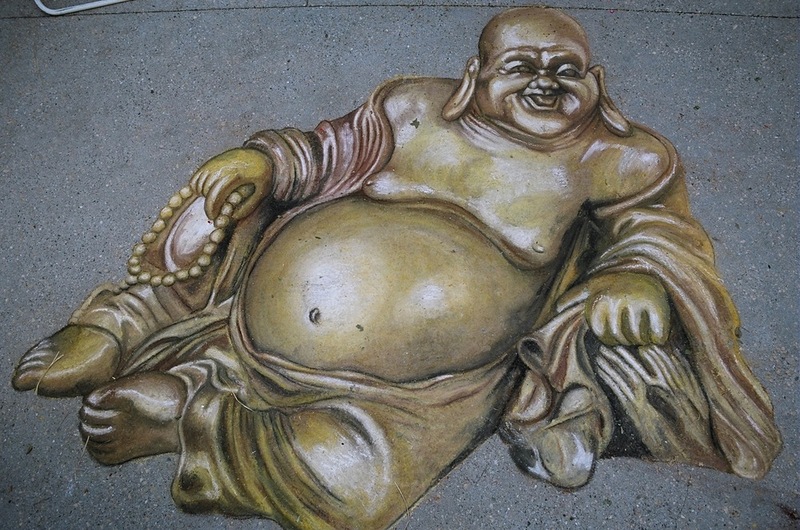 Consequently, the name “Madonnari,” or street artist, became popularized. After World War II, itinerant artists made a living drawing masterpieces on the boulevards and plazas throughout Europe. 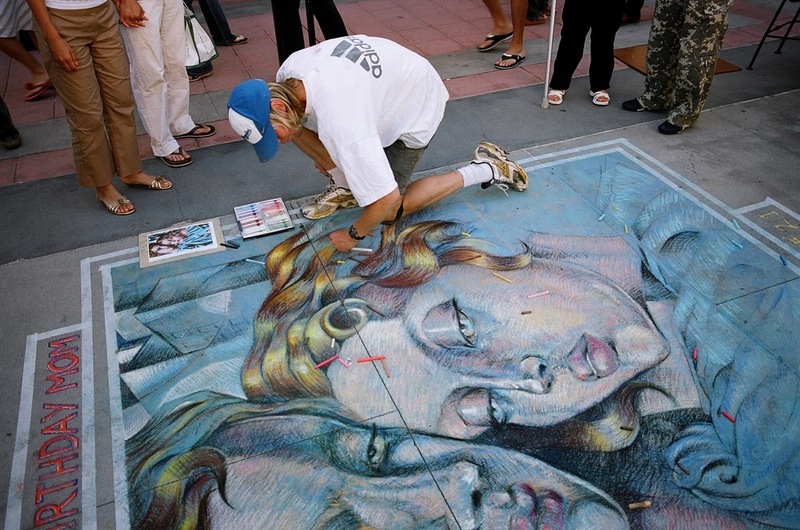 The Pasadena Chalk Festival has spawned numerous street painting events throughout the region. 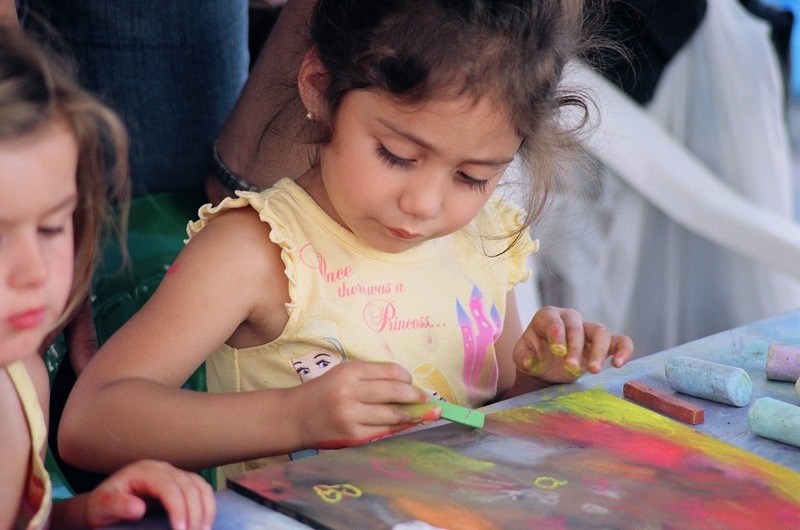 It continues to benefit the arts and learning programs of Light Bringer Project. 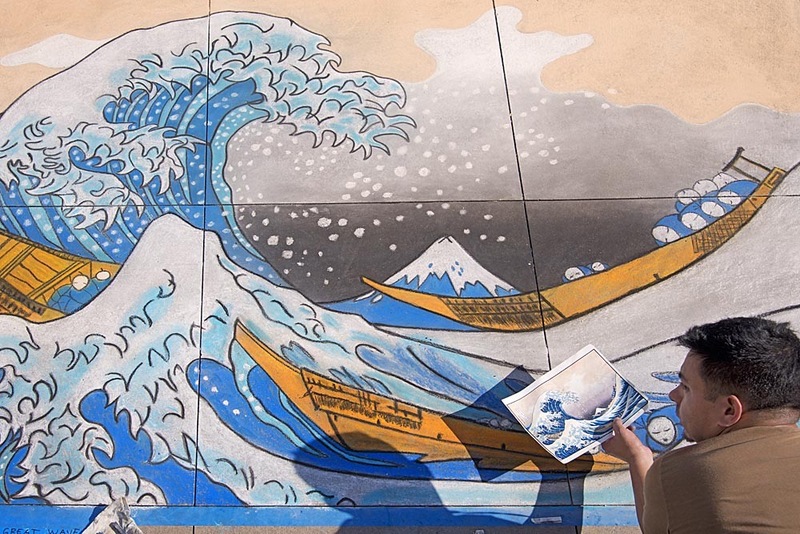 Artist Entry forms will be posted on the website in March 2019: www.pasadenachalkfestival.com.